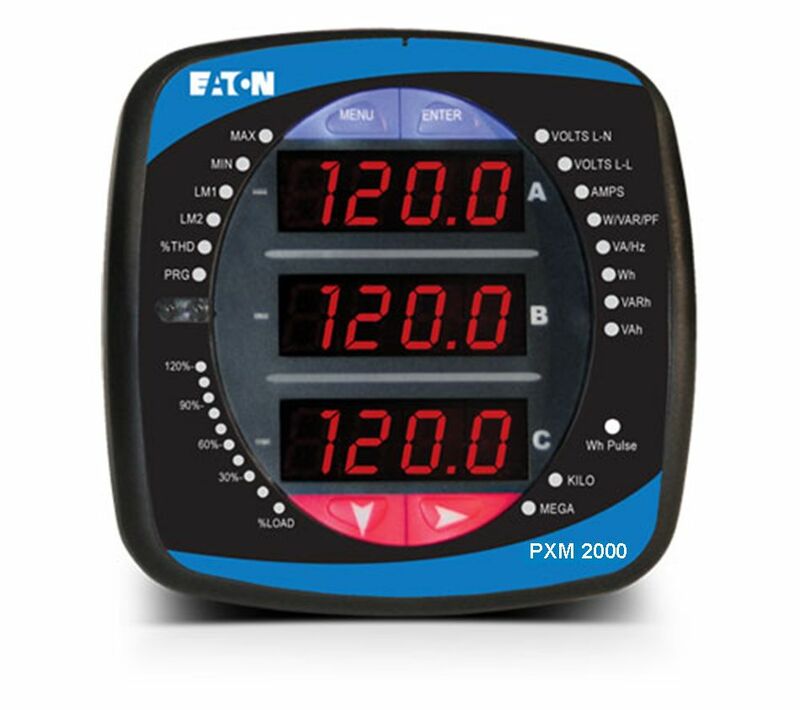 What do the LM1 & LM2 LEDs indicate on the faceplate of the PXM 2000, IQ 250/260 or IQ 250S? LM1 lights up when any of up to 8 upper limits are exceeded. LM2 lights up when any of up to 8 lower limits are exceeded. If all of the limits move back into range, then the lights will turn off. This feature is available on the PXM 2250/2260/2270/2280/2290, IQ 250/260 and IQ 250S.